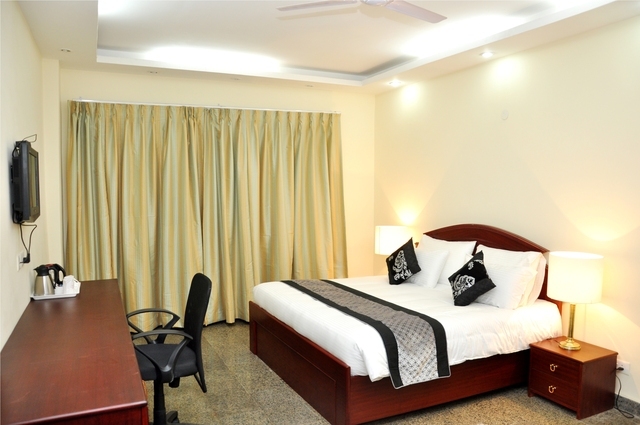 Overlooking lush greenery, this property comprises of spacious and well-furnished rooms equipped with a choice of amenities. 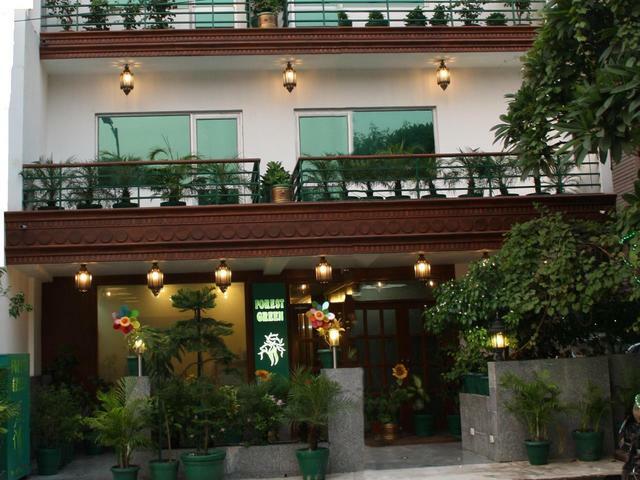 Decked with beautiful plants, the hotel creates a pleasant ambience. 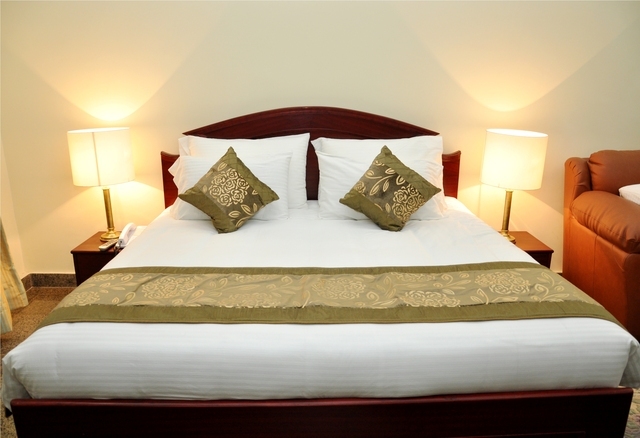 Forest Green is one of the most popular accommodation options for both business and leisure travellers, and for good reasons. 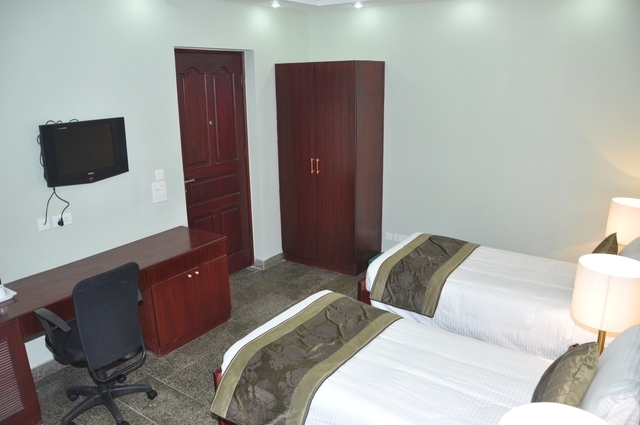 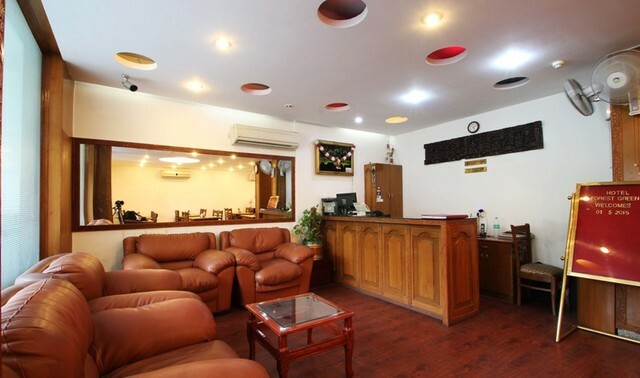 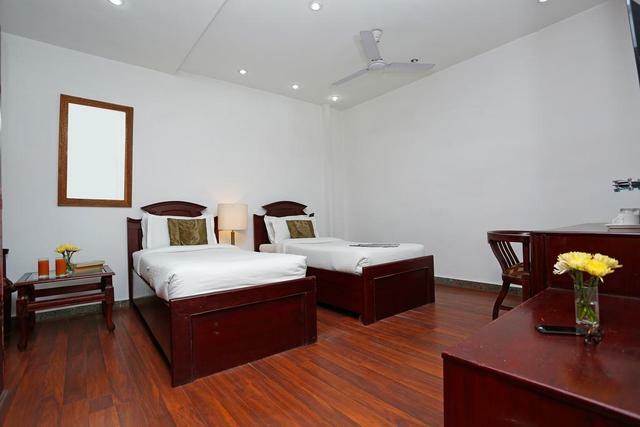 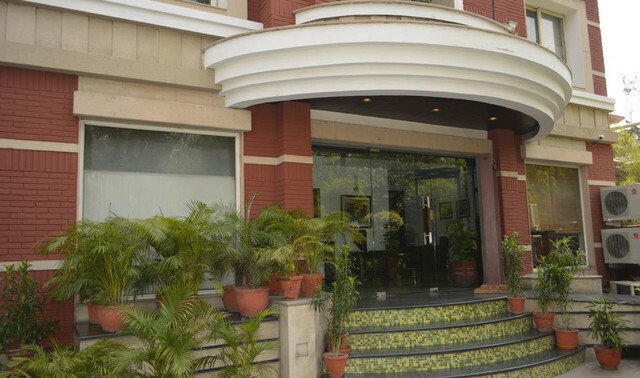 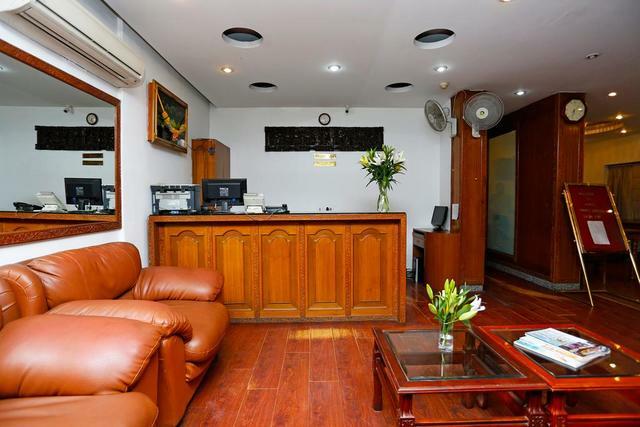 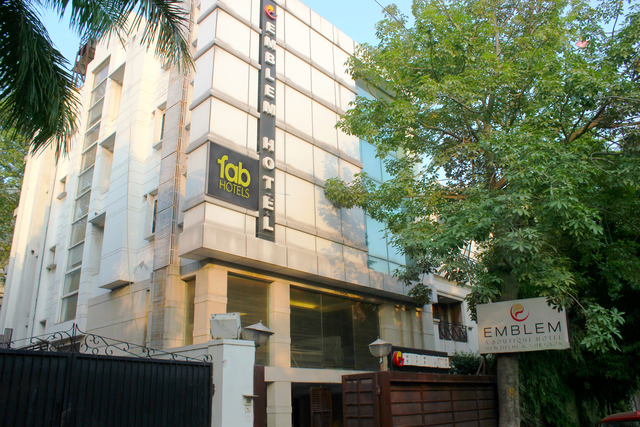 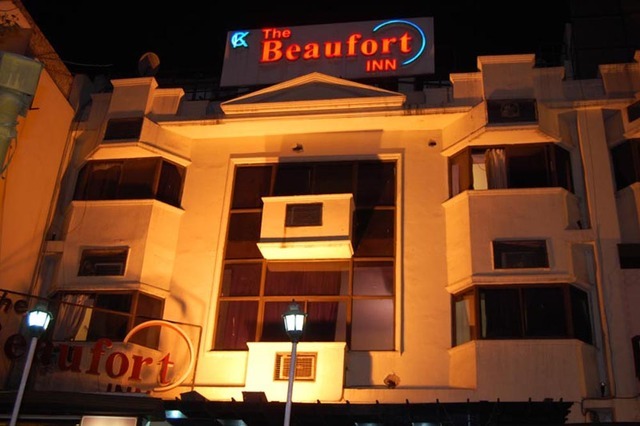 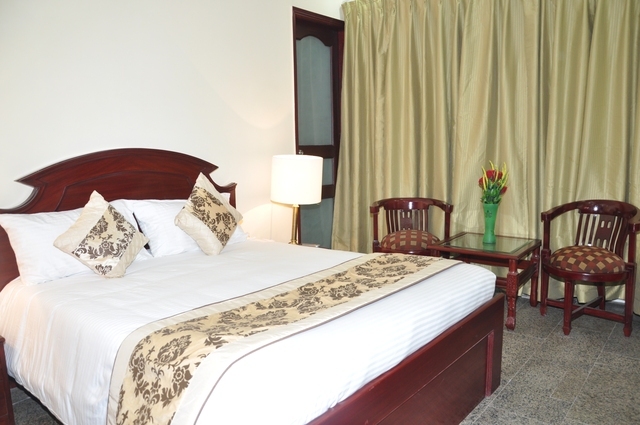 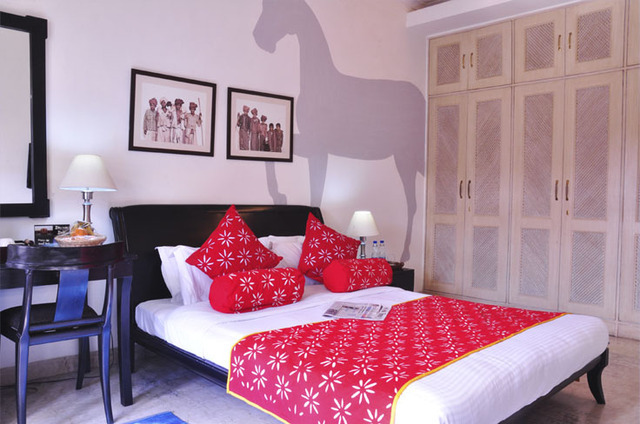 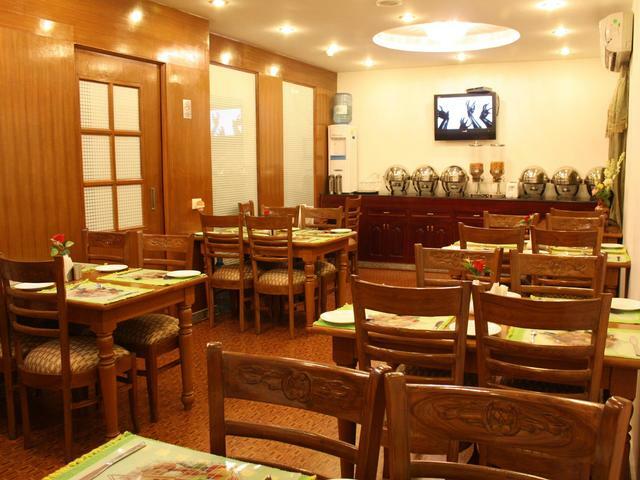 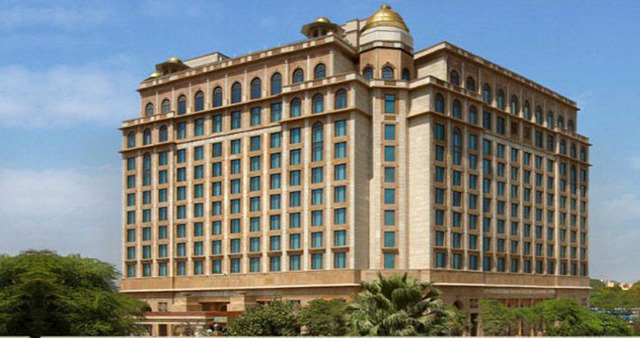 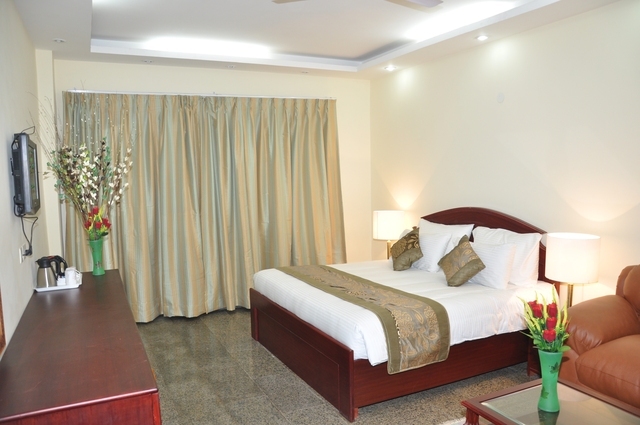 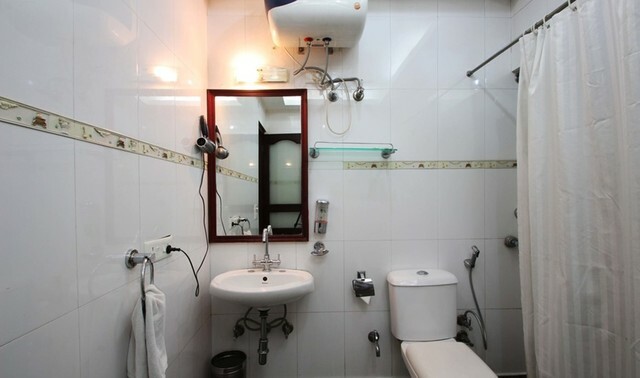 This 3-star budget hotel in New Delhi is the perfect blend of modern amenities and traditional hospitality of India. 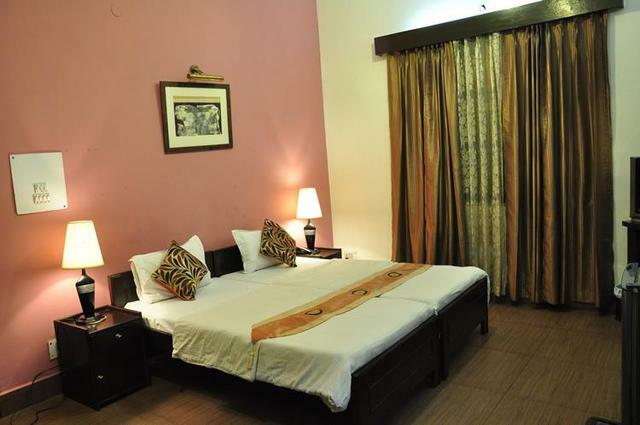 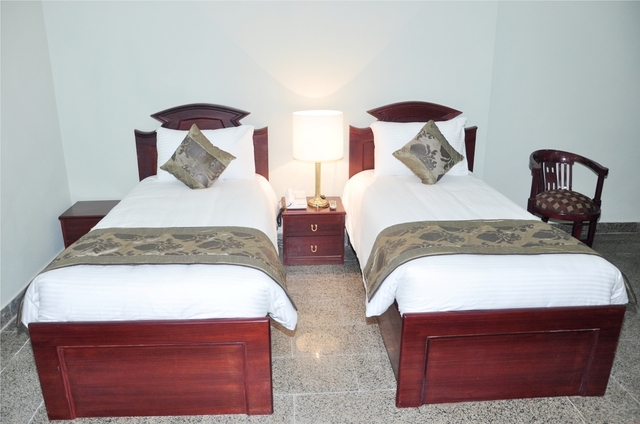 It has 24 well-appointed rooms overlooking lush surroundings that are tastefully decorated, and are equipped with the facilities and class of any 4-star hotel in the city. 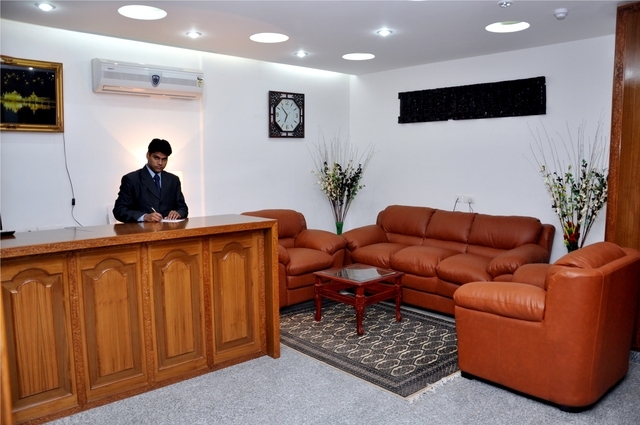 Forest Green offers top-notch services and amenities that make your stay comfortable. 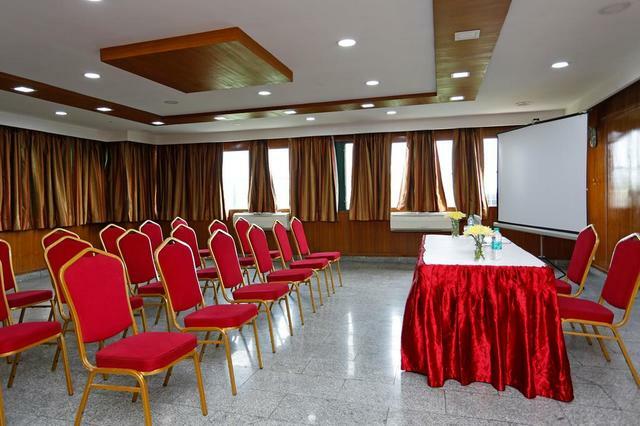 Business travellers can make great use of internet connectivity and business centre facilities, with an excellent conference room available for meetings and events. 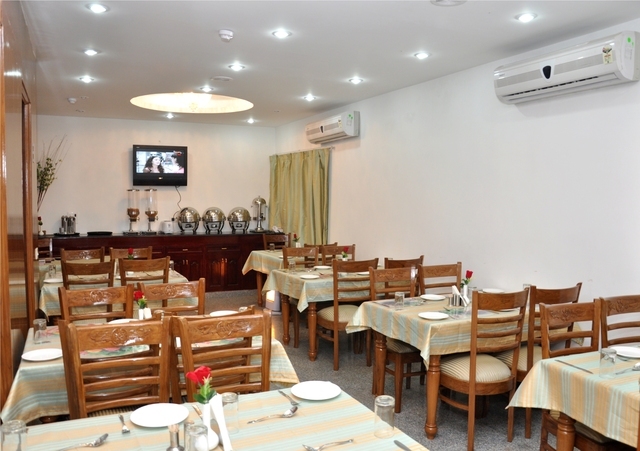 The hotel has its own restaurant, with a breathtaking menu of Indian and International options. 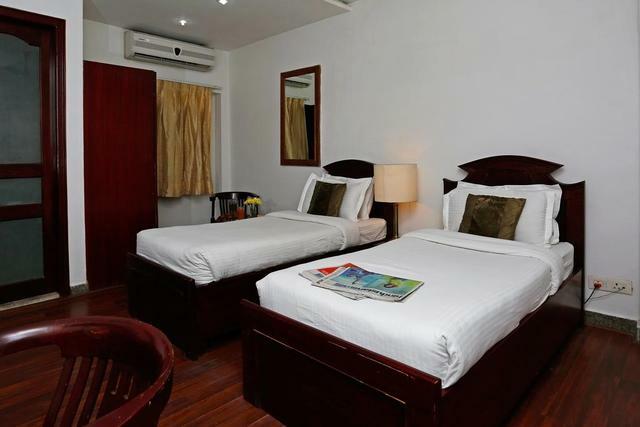 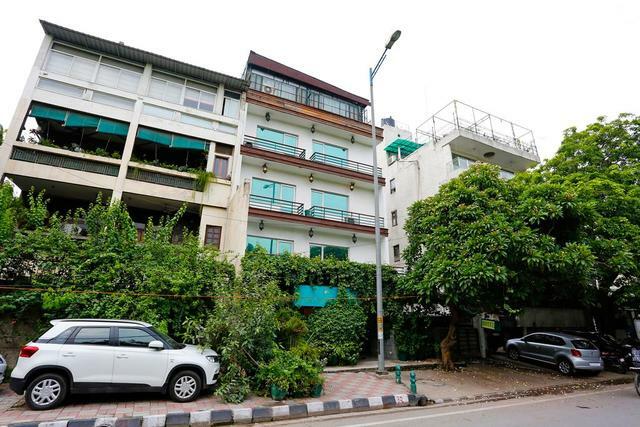 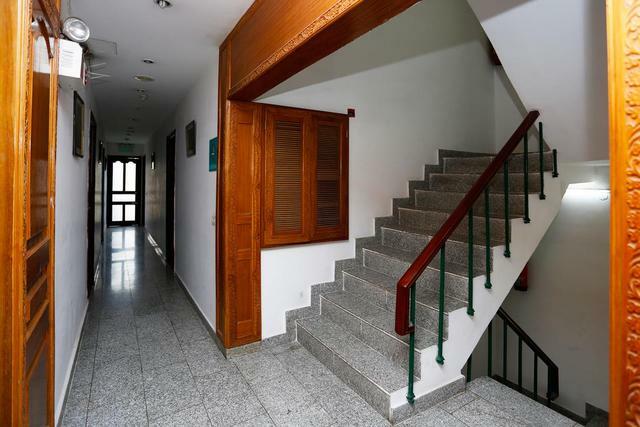 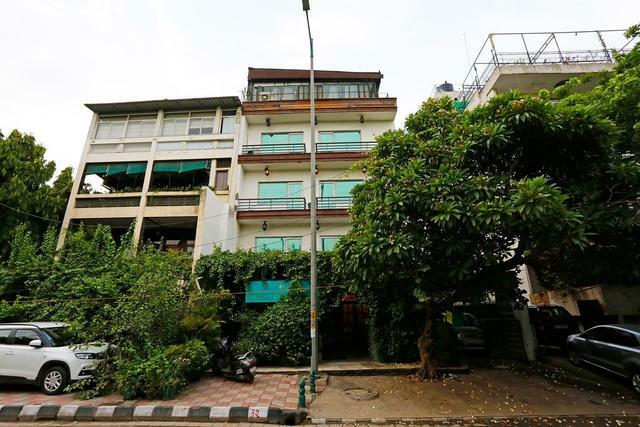 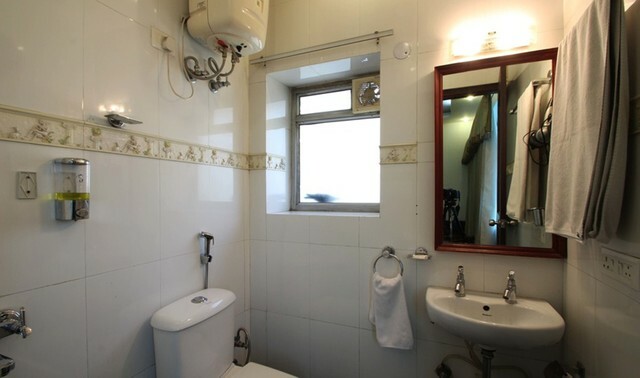 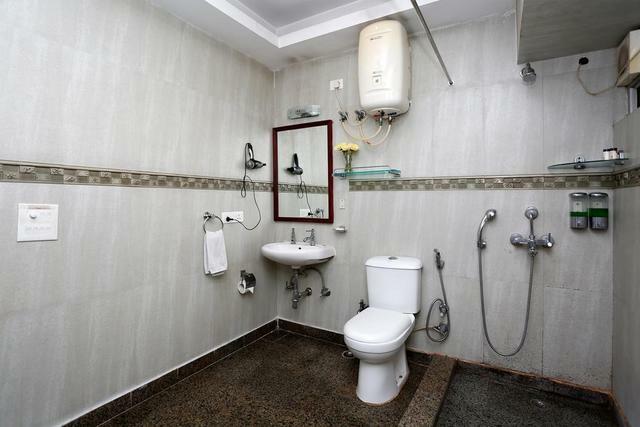 Forest Green is located at a distance of 12 km from New Delhi railway station and 14 km from Indira Gandhi International airport, and is strategically placed to make it easy for the guests to travel to the different parts of the city. 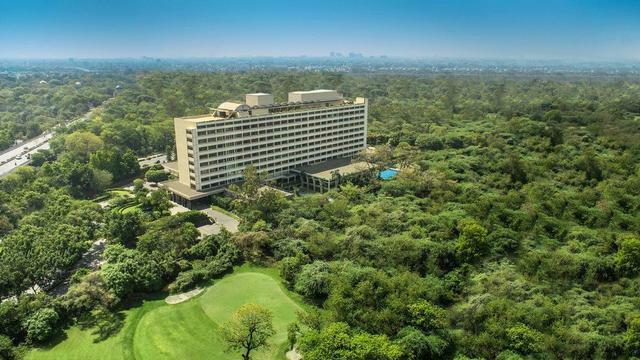 Things to do in Delhi are plenty, visit the Indian Museum and take a look at the collection of historical, cultural, and archaeological artefacts. 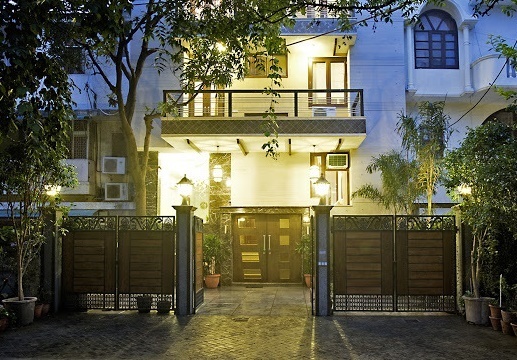 Travel to the Qutub Minar, and be awed by the tallest brick minaret. 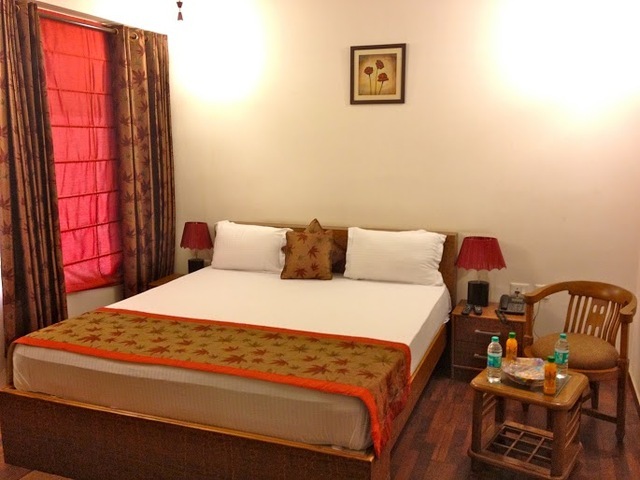 Let the Humayun's Tomb and the Jama Masjid take you back in time to the Mughal era. 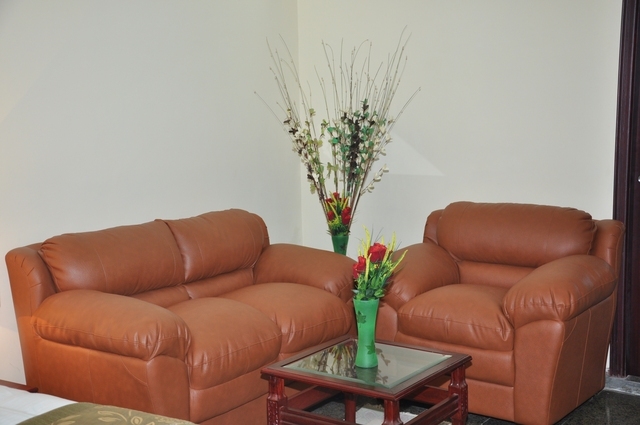 Find spiritual solace at the Lotus Temple. 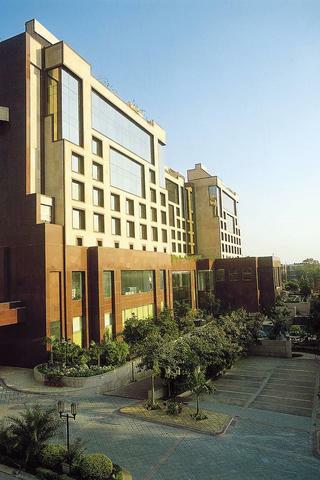 This city will not disappoint you.